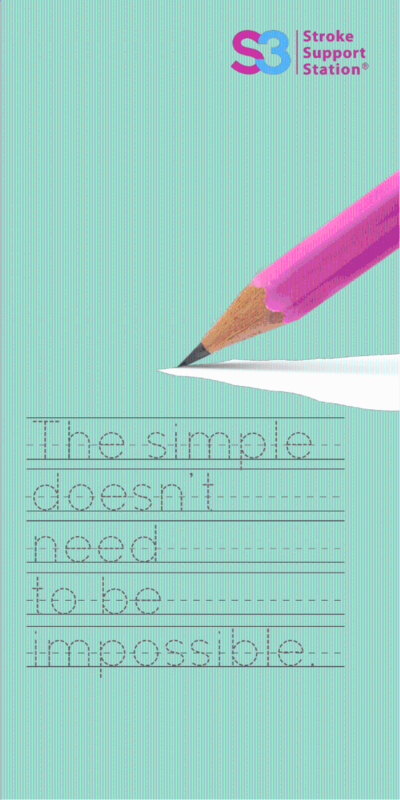 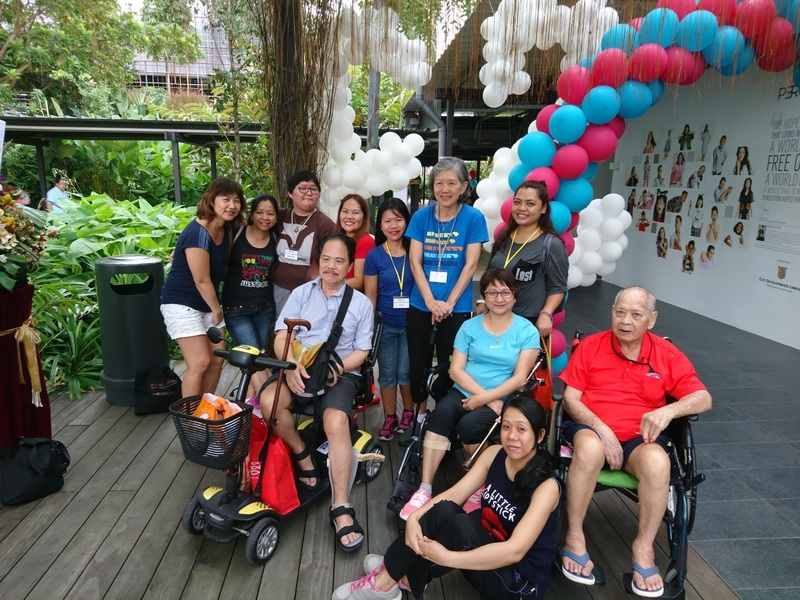 Every Stroke Matters is a newsletter for stroke survivors, caregivers and the community. 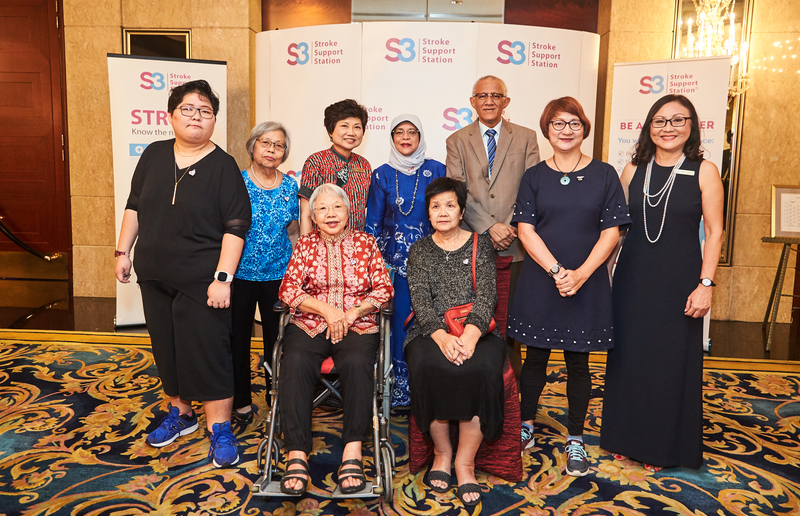 S3 Charity Gala Dinner aims to raise funds to sustain our programmes so that more stroke survivors and caregivers can benefit from it. 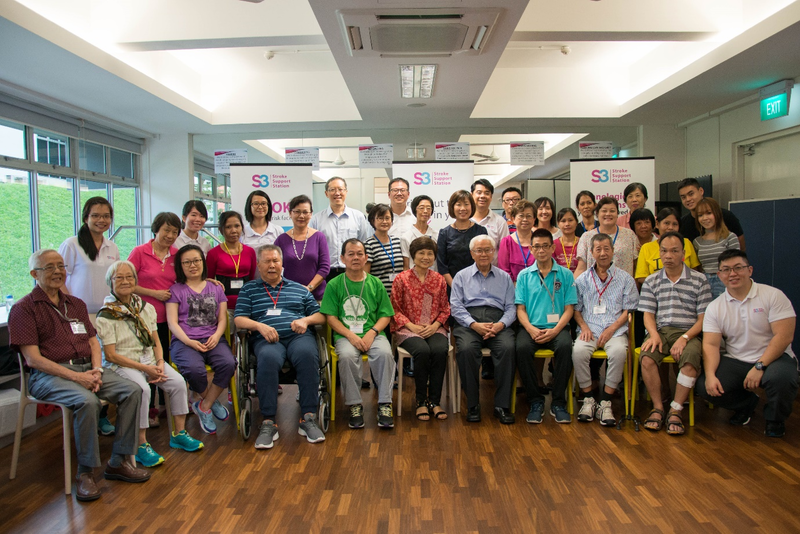 S3 partnered with SUSS & NUS to announce The Age Well Everyday (AWE) programme e-portal that features health education modules on topics that include stroke and dementia. 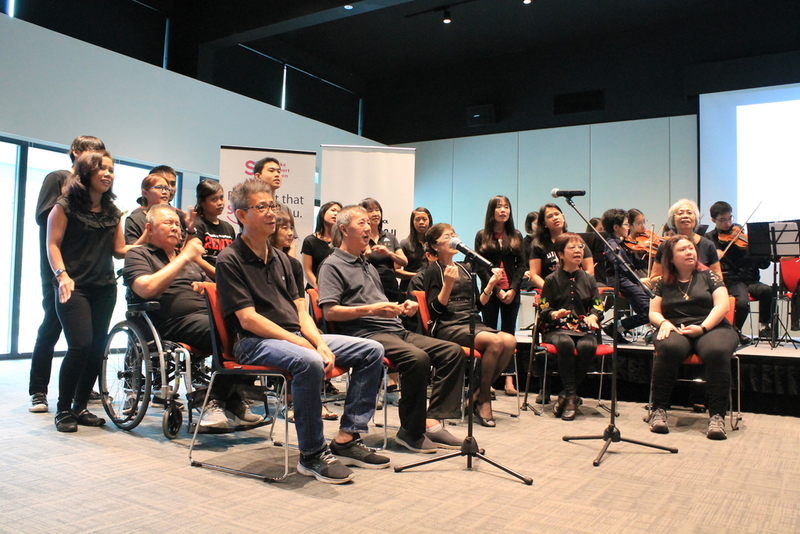 S3 members together with the musicians from the Mac's Music School presented classic songs at the charity concert. 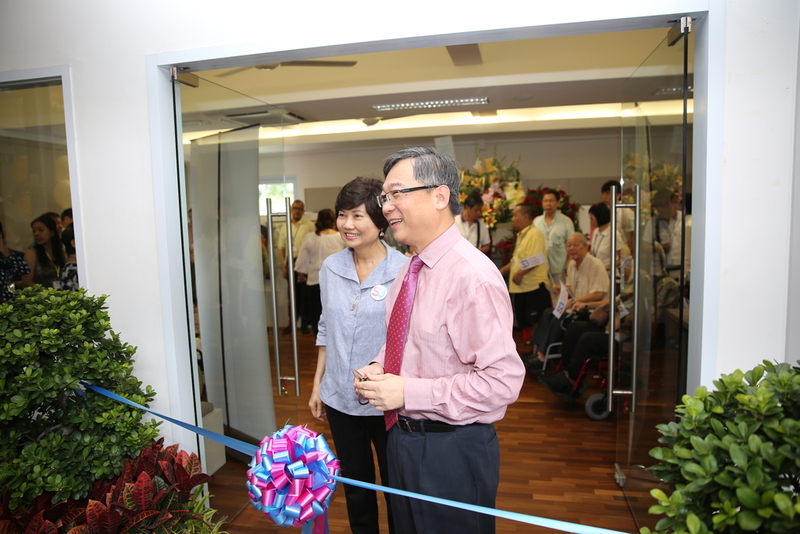 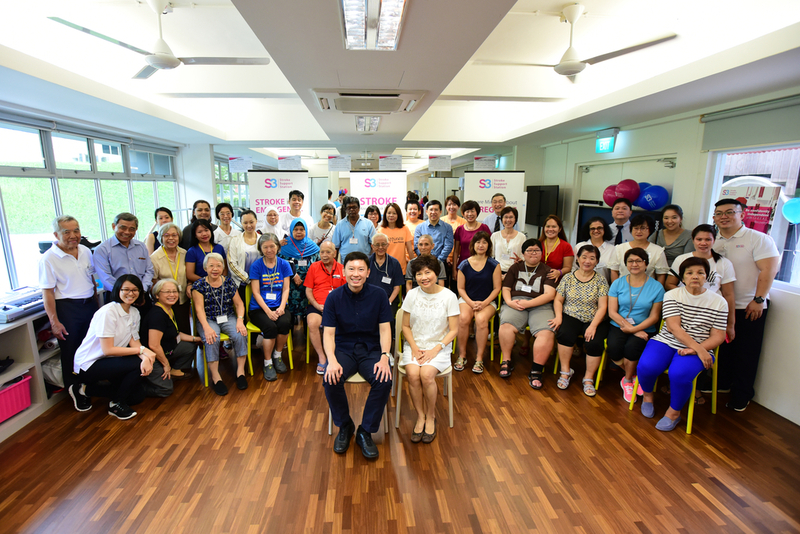 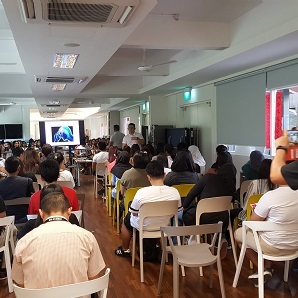 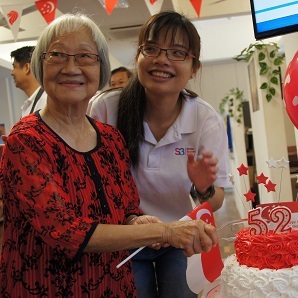 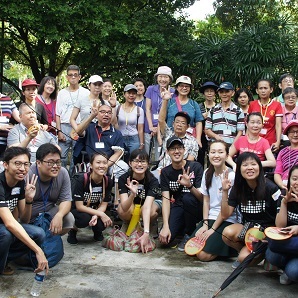 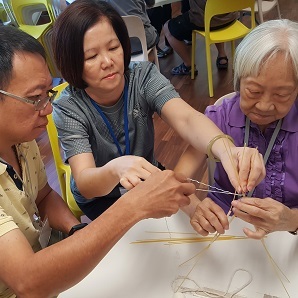 S3 launched Singapore's first community-led Brain Health and Memory Training programme and also introduced the Walk-On at S3 programme. 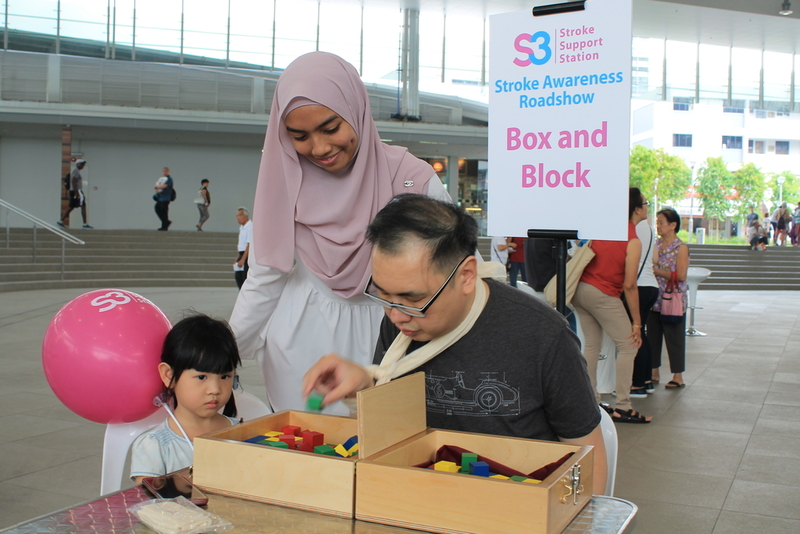 Stroke prevention is for everyone. 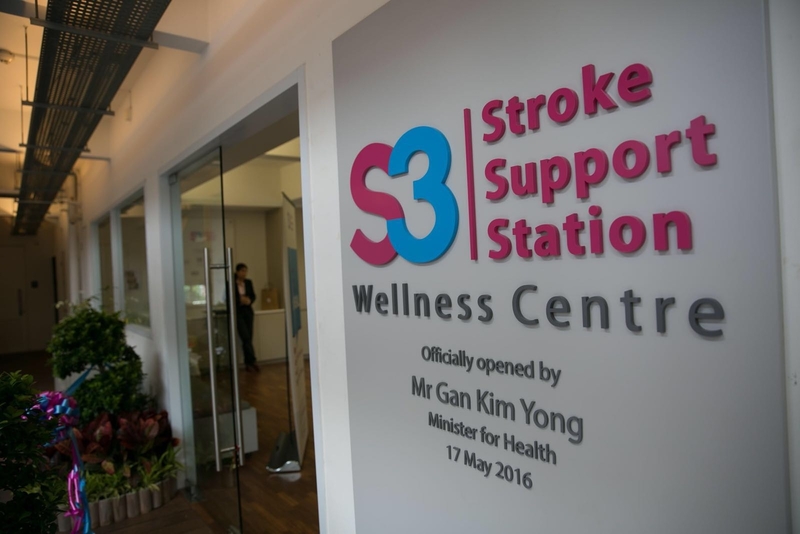 Every hour, one person in Singapore suffers from a stroke attack. 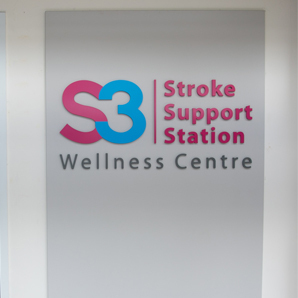 Stroke Support Station (S3), developed on the framework of R.E.A.L (Re-learn & Enjoy Active Living), was officially opened today.